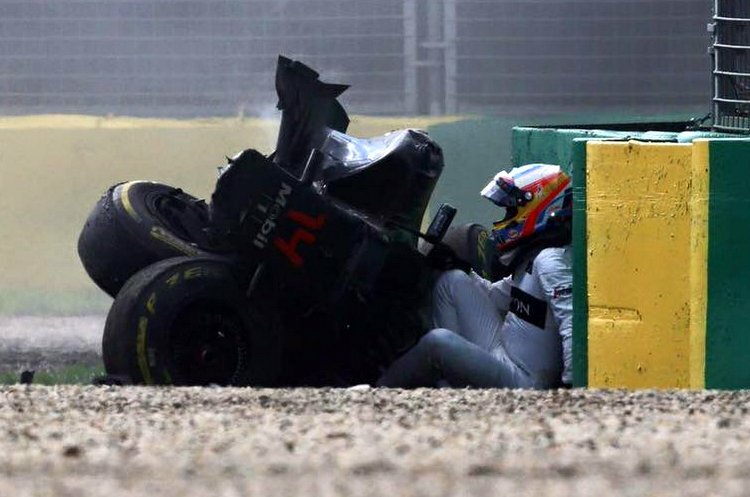 A year ago McLaren driver Fernando Alonso suffered a massive, death defying crash during the Australian Grand Prix, that day is now probably a distant memory for the Spaniard as he faces a challenging weekend at the season opener in Melbourne this time around. “I really hope this will translate to good battles on track,” added Alonso who has not been on a Formula 1 podium since the 2014 Hungarian Grand Prix, and his last win was at the 2013 Spanish Grand Prix. Next story Season preview: Will Mercedes finally be toppled in F1’s new era?